Park Place Boat Club is the island’s newest marina. 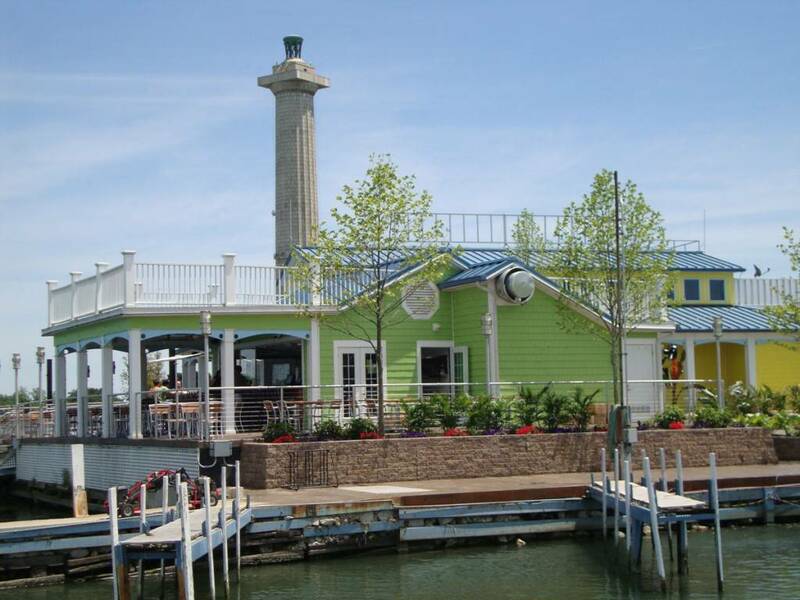 The former Put-in-Bay Marina and Fox’s Dock have combined under new ownership. From spectacular views to top-notch service, we are truly the gateway to Put-in-Bay. The Park Place Boat Club is a private club. Members can to make advanced reservations for docks. Transient non-member docks are accepted on a first come, first served basis. Also, this is also based on availability for only Monday through Thursday. Finding this boat club is a breeze. Moreover, the location is prime on the waterfront of downtown Put-in-Bay. Just look for the brightly colored buildings of The Keys complex. Also, Perry’s Victory and International Peace Memorial is within view. Boaters will enjoy the close proximity to the majority of the Put-in-Bay Attractions, Shops and Restaurants. Also, taxi service is very accessible. So, for a visit to the Winery or Joe’s Bar, getting there is convenient from the boat club. Be sure to say hello to Jim, a long time worker on these docks. He is very helpful and eager to ensure boaters enjoy their stay. Our waterfront locations offer several amenities for patrons arriving by boat. There are multiple slips and docks available for boats up to 50′ at our Park Place Marina Location. Most importantly, Park Place Boat Club Members receive first priority at any of our docks over all Non-Members. Also, as part of The Boardwalk family of restaurants (including The Boardwalk, The Upper Deck, Hooligans, and all the great spots of The Keys), our members enjoy incredible discounts at these fine establishments and many more! So, lock in your status as a Club Member. The benefits are outstanding as docking on Put-in-Bay can be limited. Also, the perks really are worth it. Set sail for the island and set anchor safely at the Park Place Boat Club.